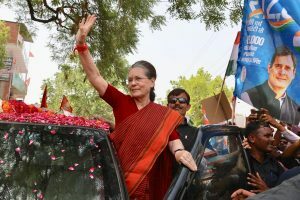 The 72-year-old Gandhi, who was accompanied by her son and Congress chief Rahul Gandhi, was in Rae Bareli to file her nomination papers. 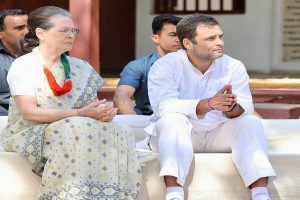 The Delhi High Court had on February 28 dismissed National Herald publisher AJL's plea challenging a single judge order to vacate its premises at ITO. 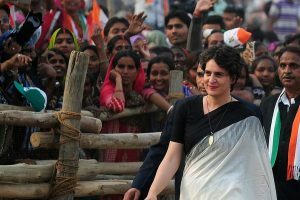 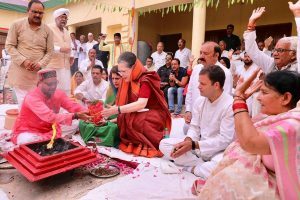 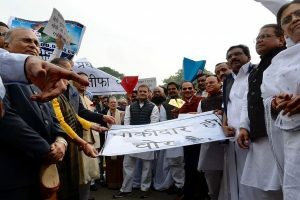 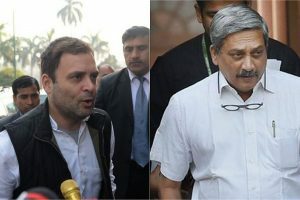 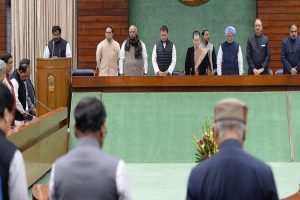 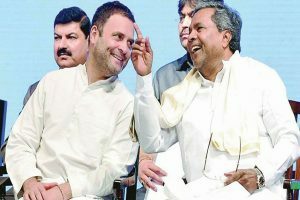 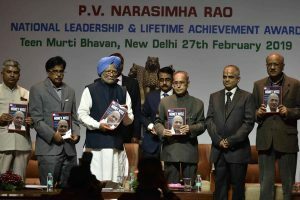 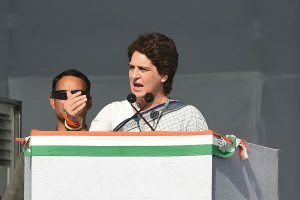 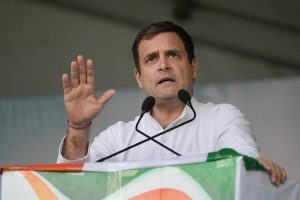 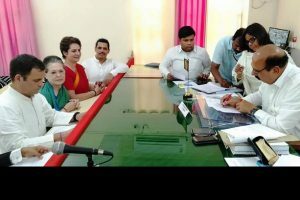 The Congress has already announced Gandhi's candidature from Amethi and and Sonia Gandhi from Rae Barelli, the party's traditional strongholds in Uttar Pradesh. 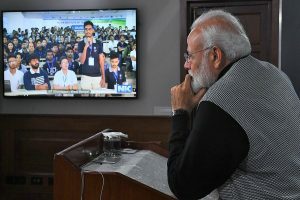 The comments have not, however, gone down well with many Twitter users registering their outrage on Sunday calling the PM's remarks as 'insensitive'. 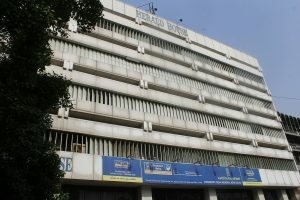 The AJL had challenged the December 21 order of a single judge bench that dismissed its plea against the Urban Development Ministry, which on October 30, 2018, had said that AJL's 56-year-old lease on Herald House has ended and it must vacate. 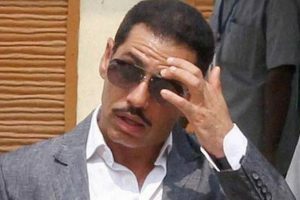 Delhi’s Patiala House Court had on Saturday granted interim protection to Robert Vadra till February 16 in the money laundering case.